After many years auditing my client’s websites, I realised that there are common SEO mistakes that site owners make, unknowingly, that can catastrophically impact their website and business. So I’ve created a list of what I think are the nine most terrible SEO mistakes that you can avoid or manage, if you are equipped with the right knowledge. Duplicate content is one of those areas that typically is not easily recognised by site owners and one of the most common SEO problems on business websites. Duplicate content can happen a few ways. Copy from your competitors, suppliers, manufacturers. This happens quite often to ecommerce websites. Never create duplicate information within your own website. This is bad practice and Google will often only index one page. Don’t steal any copy from your competitors. It is illegal and Google can and will push the ranking of your site down and even worse, de-index it altogether. Use the href lang tag (rel=”alternate” hreflang=”x”) on regional sites, to show that similar content targets variants of a single language. This is typically used where you have one site targeting the UK and using UK English and the other targeting the US and using US English. The findings of my recent research, which investigated 1 million Google search results to answer: Which factors correlate with first page search engine rankings is contained in an infographic titled, ‘20 Key Findings On Google’s Latest Seo Ranking Factors”. This infographic mentions that lower bounce rates are associated with higher rankings. Poor content can’t keep your visitors on the site for long and consequently they bounce off quickly which attributes to your ranking performance. Look further afield than simple text to get your message across. Also consider creating podcasts, videos, infographics, webinars, illustrations or PDF downloads. I wrote about this topic in detail on the article about 13 Vital Types of Content that Boost Your SEO like Crazy. For example, on your ecommerce site’s product page include material such as detailed descriptions with an image gallery, video demonstrating how a product works and product comparisons. Make it a one-stop-shop for consumers. Check out my recent article about 13 Essential Elements on Mobile Product Landing Page to Sell Much More. Your service page can include benefits-driven copy. It can answer all the possible questions that prospects might have. It can host testimonials, reviews, media mentions, case studies and current client logos (well recognised ones will help boost trust). Your blog page needs to be built on a solid content strategy. Pick topics that are interesting to your target audience, and write effective, well-researched content. Remember to write topics that users are going to search for. It’s important to base these topics on long-tail keyword research. Check out this article about How To Gain 10 Times More Quality Organic Traffic To Your Website I wrote a while ago for more detailed info on this. Forget fluffy 500-word articles with no images, screenshots or data to back up your points. If I see articles with plain, heavy text, headings with general advice and tips that readers can find anywhere, I skip it immediately. I have no time for no-effort articles. For many years, we made website content short and sweet. Recently, however, search engines have tended to prefer pages with long-form, in-depth, informative content. Now, if a search engine comes across a page with limited content, there is a risk that it will consider that page to be low quality or too lightweight, causing it to have less visibility in search results. Ensure that you publish only valuable, relevant, and informative content. 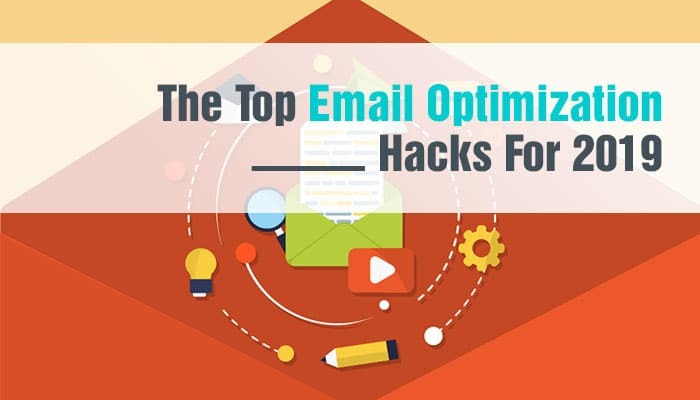 Generally, long-form articles that include proper text formatting, images and even video tends to rank higher by search engines, and generate more social media shares and higher engagement. 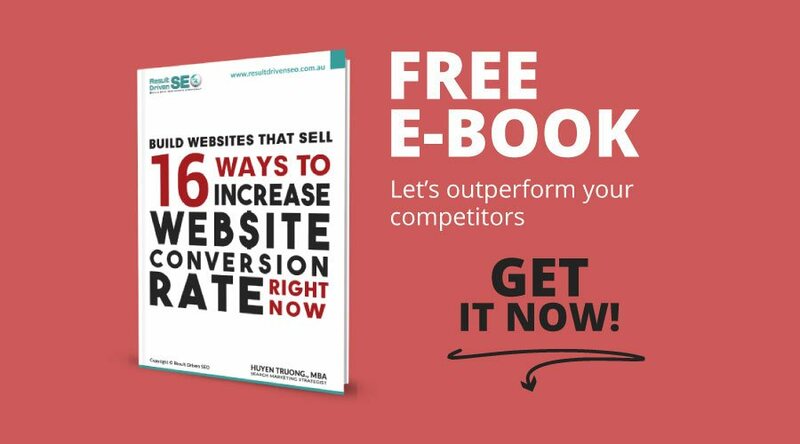 It improves conversion rates because it implies the website is active (and, therefore, so is the business). It also helps to establish authority and expertise in the niche, building brand loyalty and further increasing conversion rate. In addition to good quality, in-depth content, frequency and consistency is also very important. It helps your website to get indexed more frequently, which results in improved organic search visibility and traffic. 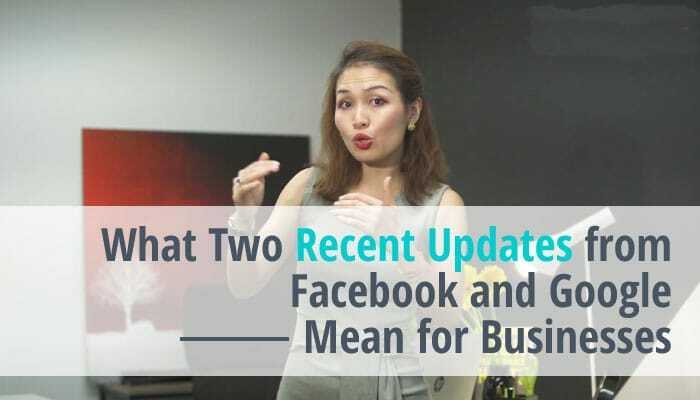 It provides good fodder for discussion in social media streams, and helps to generate social signals when readers share the material via Twitter or Facebook. It facilitates your ability to rank on more keywords that are relevant to your niche. Every blog post is like making another sales call that generates brand awareness. It helps to generate inbound links from other sites looking for relevant articles to cite. Some site owners just unknowingly put too many keywords on one page. Each page should aim to have 3 or 4 keywords maximum. Before Google’s Panda and Penguin algorithms were implemented, “keyword stuffing” or overuse of keywords was common, with rarely any adverse ramifications. Those days are long gone. Now search engines are becoming increasingly complex. Google, in particular, continually tweaks algorithms to reward high-quality content and penalise attempts to manipulate the system. Write your copy naturally and try to insert some keywords in the first paragraph, a couple in the body of the text and one or two in the last paragraph. Here is an excellent example of keyword use in Boutique Retreat’s description on their Sydney Harbour Retreats property in Circular Quays. We used a variety of keywords in different locations of the description text naturally. Paying for traffic you could get for free? Yeah, that’s gotta hurt. Some business owners when running for Adwords, tend to use all the keywords they want without knowing that their sites already rank well for these terms. 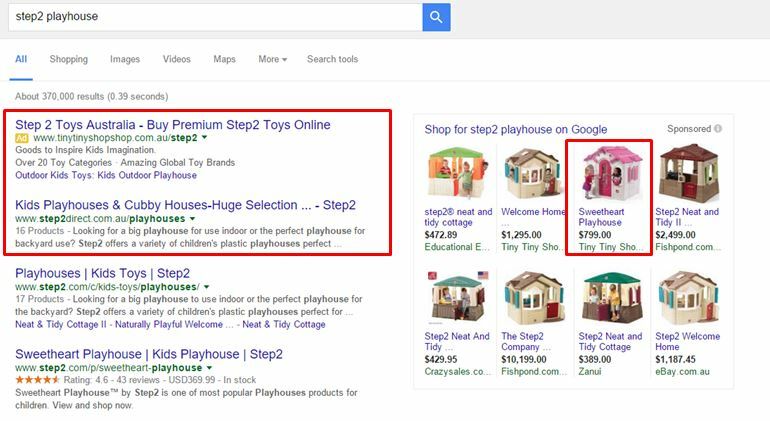 For example: Step2 Direct is ranking number 1 organically for the keyword “Step2 Playhouse” and they ran AdWords and Google shopping ads for their other website TinyTinyShopShop.com.au for the same keyword. SEO is all about using the right keywords in your content. But not all keywords are equal. Some mean more to your company, and not so much to your users, and this is where some B2B companies come unstuck. 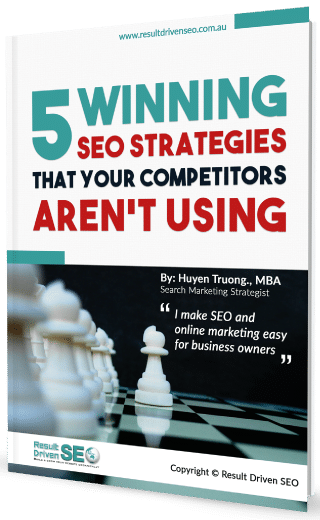 Broad keywords that have lots of competition, maybe with several SEO experts working full-time to defend the first page ranking. For example: “car loans” is a super competitive keyword. Try to be as specific as possible. Generic keywords may attract a lot of traffic, but how long will it take to find someone in that mob to convert? Sometimes it is better to chase more specific phrases, which will lead to quicker rankings and more qualified traffic. 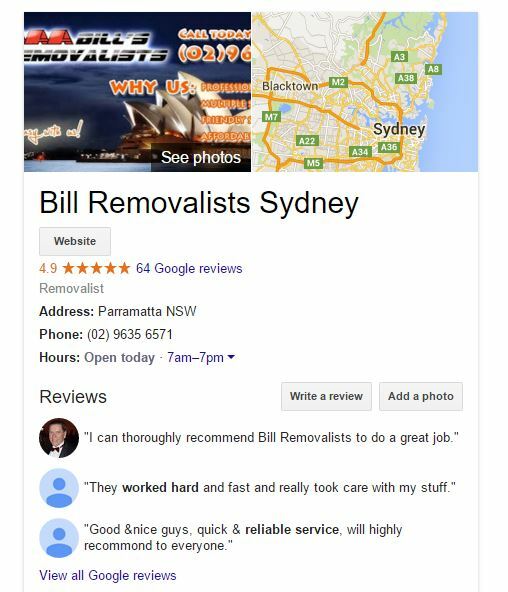 For example, a removalist wouldn’t simply want to go for the keywords “removalists Sydney” in the beginning. It would be easier to rank for “removalists Inner west Sydney” – keywords that would probably start producing results immediately. Think about optimising for more competitive keywords as your website grows and gains more authority. Following are some tips for finding highly effective keywords that are sure to attract the right audience. 4. Target your locations via keyword: if you know your main markets are in Upper North Shore, then you can target keywords such as “Pymble Vet” “Upper North Shore Vet” “Lindfield Vet” instead of a general keyword such as “Sydney Vet” . Transactional: where the user is wanting to buy a product or service. It still amazes me to find so many websites that use their company or website name as the title for every page throughout their website. It’s such a damaging mistake. Each webpage must have a unique title. This is important for reasons other than SEO. Page titles are often shared in tweets and used as text when your website is bookmarked. For this reason descriptive, unique titles are very important. Let’s look at a “Removalist’s” website. It could have ‘interstate services’ as its main homepage keywords. This is a good example of how you can carry your company name throughout your pages, without sacrificing specific keywords. Just put it at the end. Meta descriptions are also important. They are a 160 character sales pitch for your page within search results. Homepage description: Professional removalists group based in Sydney offering $38/0.5h. We provide removal services in the suburbs, interstate for home and office. Get a Quote now! Interstate removal page: Australia’s leading Interstate removalists & furniture removals in Sydney with over all locations in Sydney, Melbourne, Brisbane & Australia wide. Call us! Another major problem is failing to use Anchor Text (hyperlink text) for internal links or using the same anchor text for every link. Have you ever seen links in the body of a web page for “click here,” “this post,” and other generic text? From an SEO perspective, this is just a wasted opportunity. One of the most important SEO components is the tailoring of your anchor text (hyperlink text). For example, if you write a blog post, and you want to link to your ecommerce web design services page, make the anchor text “ecommerce web design services” or something similar. If you have a business that relies on customers in a certain city or region, you should become familiar with local search. Local search keywords tend to be handled a bit differently than keywords that are more global. To start with, include region-specific keywords in your page titles and meta descriptions. You’ll probably also want to include your address and phone in the header or footer, so you’ll show up in the local results. Finally, you will want to list yourself on Yelp, True Local, Yellow Pages, White Pages, Local Directories, Service Seeking, and other local based sites and review networks. Select accurate categories for your business based on Google’s suggestions. Consider selecting narrower, more precise categories rather than broader categories. Google+ local listings use Google maps to generate locations and show customers where the business is and if it is close to their current location. Take this opportunity to correct any errors in your business location so you do not confuse or frustrate your customers with incorrect information. Google values consistency throughout local listings. If there are any differences between business listings on different directories, then you will rank lower. Customers inherently trust reviews. According to Nielsen, 92 percent of customers say that they trust advertisements and recommendations from third parties more than traditional, paid advertising. Given the prominence of Google local listings on local SERPs, multiple positive reviews are highly valuable. The feedback is displayed right next to your company name. Include your website URL in your Google+ local listing. Google will then use your website information to improve the search listings that appear on its page. Include an About Us page and Home Page that includes keywords, the business address and quality content. Adding rich media content, such as an embedded map that shows the business location is also highly recommended. As I pointed out in one of my recent infographic about 20 Key Findings on Google’s Latest SEO Ranking Factors, links are still one of the most important ranking factors. Many website owners still think they can buy links to quickly boost their site’s search engine rankings. These unnatural inbound links can trigger catastrophic penalties for your website. How to Build Links Naturally? Guest blogging is a great strategy for many businesses, but it doesn’t suit everyone. Many small business owners try to save money by doing all of this inhouse. For me, this is a critical business mistake. SEO requires a significant amount of self-learning and updating with latest changes in the industry. Your time is precious and should be wisely spent on building your own business. Find a reliable SEO specialist who can help you do what you want to do with your website. It is good that you understand some SEO basics so you can monitor your SEO guy to make sure that he or she won’t stuff up your websites. SEO is not a mystery. It’s a science that’s not so difficult to master once you get the formula right. It’s not something that you necessarily need to know intimately, but you do need to know enough theory to avoid common pitfalls or out-dated misinformation. It’s a bit like flying. You know the safety procedures associated with catching a commercial flight from Melbourne to Sydney, even though you might not necessarily know how to fly an aeroplane personally. I recommend using this list to ensure your website developers are not falling asleep on the job of optimising your keyword usage. 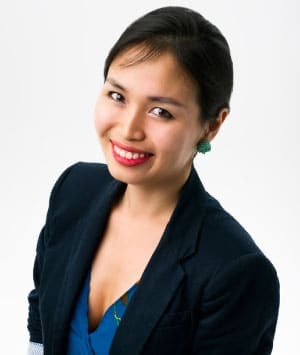 Tell me what mistake you might have made on your website?